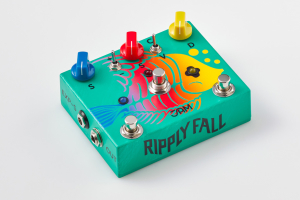 The middle footswitch triples the at-any-given-point WaterFall Speed, generating sounds ranging all the way from Leslie speaker simulation, to ring modulator effects and up to deranged warble! 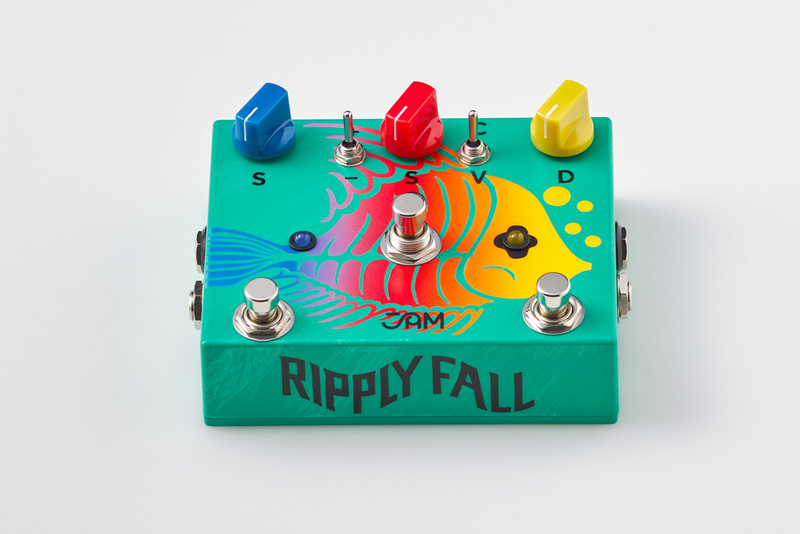 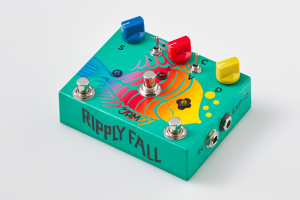 Expression pedal inputs for sculpting the WaterFall’s Depth and Speed in real-time. A smooth, lush-sounding Chorus / Vibrato pedal, featuring BBD chips, with 2 toggle- switches, one to select between chorus and vibrato modes, and another to switch to a “wetter” effect. 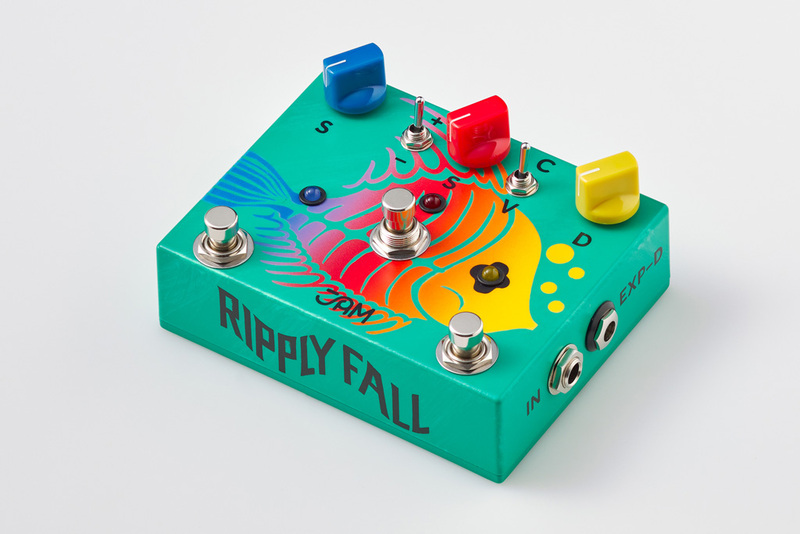 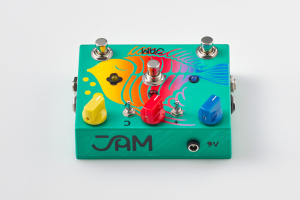 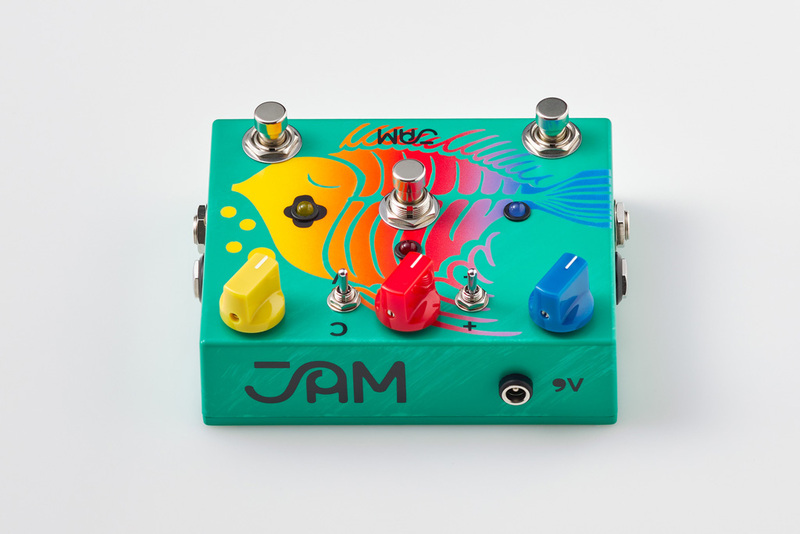 Smooth, sweet and transparent 2-stage phaser pedal.